Loftux AB was founded in 2010 with the vision to give organizations a possibility to create and achieve an effective information management solution based on open source. We bring not only product knowledge, but also knowledge about the processes surrounding document and information management. 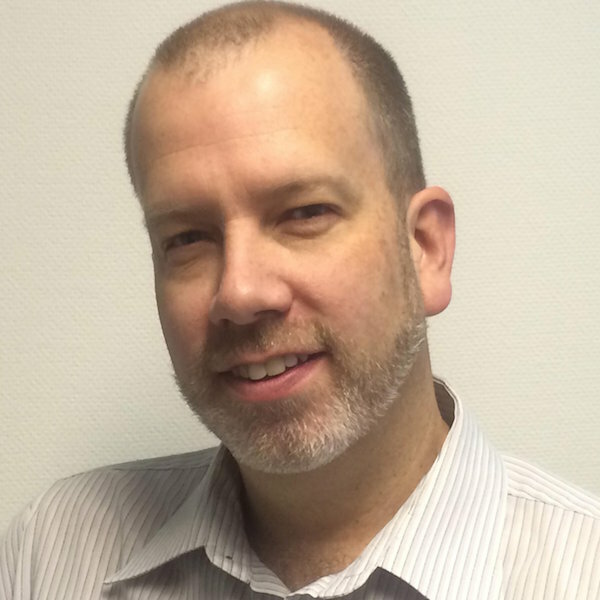 Peter Löfgren has been working fulltime with document management since 1996. He brings a wealth of knowledge including experience related to document related process management, information management and products. The founder profile can be found at LinkedIn. You can also follow him over on Twitter: @loftux. To help the client in a cost effective way to bring forward the value of stored information based on open source solutions. The company is owned 100% by its founder Peter Löfgren.